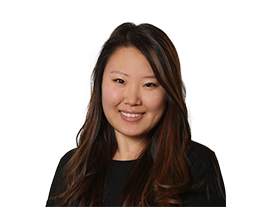 Prior to joining Accordant, Kayleen worked in finance at an advertising agency based in Orange County, CA. Kayleen graduated with a B.S. in Business Administration from the University of Southern California. Kayleen loves traveling, trying new cuisines and learning new languages. She backpacked through Europe after college,and hopes to explore Southeast Asia next!